Setting off on a gap year is one of the most exciting and liberating things you will ever do. But with so many destinations to discover and new experiences to try while you’re away, it’s worth doing some serious planning before you leave. While it’s tempting to spend a whole year lounging on tropical beaches sipping cocktails, it’s worth bearing in mind that many travellers find themselves spending their entire gap year with other tourists, and never get to experience the local culture. One way to avoid this is to set aside the pleasures of beach living for a few months, and undertake volunteer work within a local community. By volunteering abroad you’ll not only be able to help some of the world’s most disadvantaged people, but you’ll also gain a great insight into the real culture of the country you’re visiting, and get a taste of the way the locals live. Once you’ve chosen how to spend your gap year, the next question is where to volunteer? There are plenty of options available across the world in a huge variety of destinations, so making a decision can prove tricky. For those who need a little help, here are five great gap year ideas for working abroad in some of the most interesting and awe-inspiring destinations in the world. Ecuador is a relatively unexplored destination on the travelling trail, which is surprising as it is an incredibly friendly and fairly easy country to travel in. Ecuador is the second smallest country in South America, but contains an amazingly diverse range of flora and fauna including howler monkeys, huge vivid orchids, and over 1,600 species of birds. 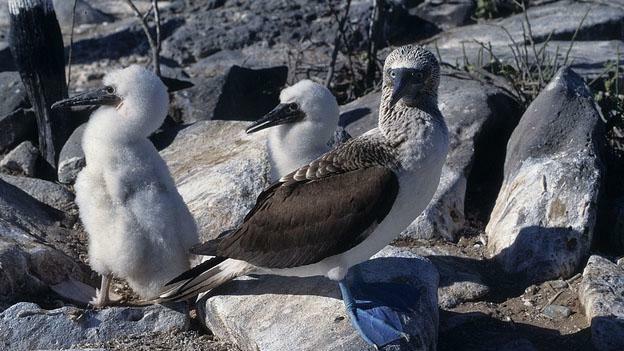 Ecuador also owns the Galápagos Islands, and trips can be made by boat to visit this incredible area of natural beauty. There are plenty of opportunities for voluntary work abroad in Ecuador, helping both the local population and the wildlife that makes Ecuador the most bio-diverse place on Earth. 45% of Ecuadorians live below the poverty line, and there are many organisations working hard to improve the education of local children that are in need of volunteers. Health services are also in demand, and sadly the rainforests that provide so much of Ecuador’s appeal are in danger from deforestation. By volunteering in Ecuador you can help alleviate serious social problems in the short term, while helping ensure long-term development through tourism. Cambodia has been on the travelling circuit for many years now, due in part to its proximity to Thailand, and the amazing Temples of Angkor. 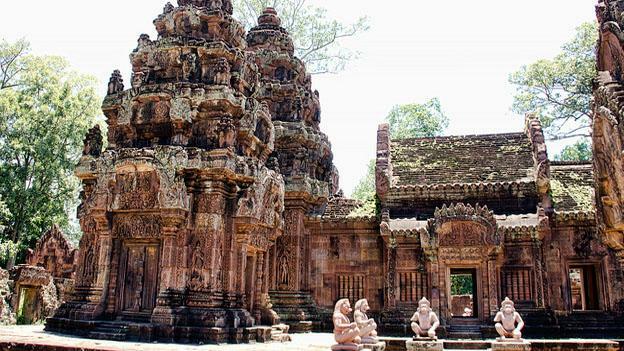 But despite this incredible set of monuments, Cambodia is only just beginning to find its feet after the horrifying reign of the Khmer Rouge and the destabilisation that followed. Cambodia is still in need of aid, particularly due to the high numbers of orphaned children within the country. Those who want to spend part of their gap year volunteering in Cambodia can make a big difference in helping to provide medical care, tuition and companionship for these children, and helping improve their prospects for a career later in life. Another key area for volunteers involves working on projects to help protect and conserve one of the keys to Cambodia’s continued recovery – Angkor Wat. While the end of Apartheid was a cause for great celebration both in South Africa and across the world, the huge changes required in the country since 1994 have created big challenges to the country’s healthcare service, wildlife and education system. For this reason there are plenty of opportunities to work abroad in South Africa, and volunteering gives travellers the chance to experience this beautiful and diverse country while learning more about the lives of those who live there. Volunteers may find themselves working on a wildlife reserve monitoring the behaviour of lions, or in the middle of a bustling South African township, helping improve literacy levels in some of the country’s poorest children. 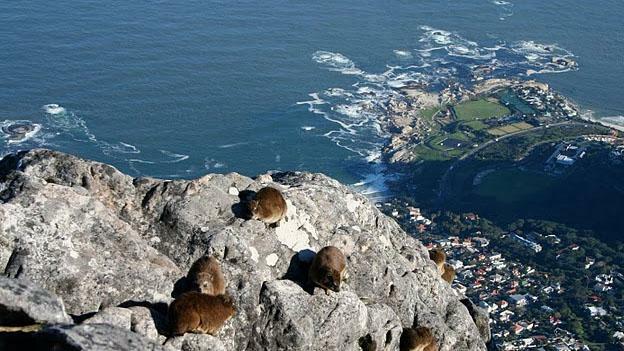 While in South Africa volunteers can also take some time out to explore landmarks like Robben Island and Ellis Park Stadium, go wildlife spotting along the Wild Coast or simply relax on one of the country’s beautiful beaches. There are also great opportunities to try adventure sports like climbing, surfing and even taking on the biggest commercial abseil in the world at Table Mountain. The Philippines are a beautiful collection of closely grouped islands in South-East Asia, with incredible white-sand beaches, lush tropical interiors and amazing hill-side terraces. But while the islands may seem like paradise to an outside observer, there are many volunteering projects across the country that are in need of help. Education is a key area that volunteer groups are focussing on in the Philippines, with literacy levels high on the agenda. Volunteers can make a big difference to the prospects of Philippine children by helping to teach English in schools, making a valuable and long-lasting contribution to the lives of future generations. Plus, once the day’s teaching is over, there’s plenty of time to enjoy the spectacular scenery, beautiful beaches and thriving cities that make the Philippines so special. 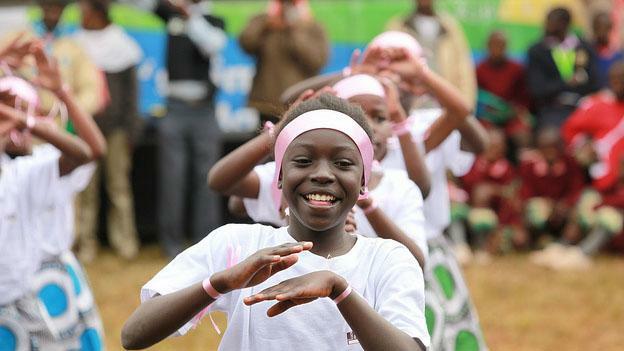 Kenya is a country of great beauty and diversity, but it is also facing some huge problems. From healthcare and education, to poverty and serious environmental issues, the future for many Kenyans remains worryingly uncertain. Volunteering abroad can help to alleviate some of these problems in the short term, as well as leaving a lasting impression on the county’s infrastructure in the longer term. There are, sadly, many sectors of Kenyan society that require aid from volunteers, from hands-on projects like helping to build schools and houses, to helping provide care for children orphaned by the on-going AIDS epidemic that has devastated parts of the country. Some of these projects can be physically and emotionally challenging, and it may be worth speaking to an experienced volunteering company before you go to get a full idea of exactly what will be involved. However, for those that are able to devote their time and effort to voluntary work in Kenya, the experience can be immensely gratifying. The satisfaction of making even a small difference to the lives of those living in acute poverty or the knowledge that your efforts will have a meaningful impact on a child’s future will stay with you forever. Jake, the author of the “5 great destinations for volunteering abroad” is a travel blogger who loves write about my experiences as he travels around the globe. Jake was a gap year volunteer to Asia, and since then he has not stopped travelling and blogging.